« Your Flight is Running Late? Not So Fast. 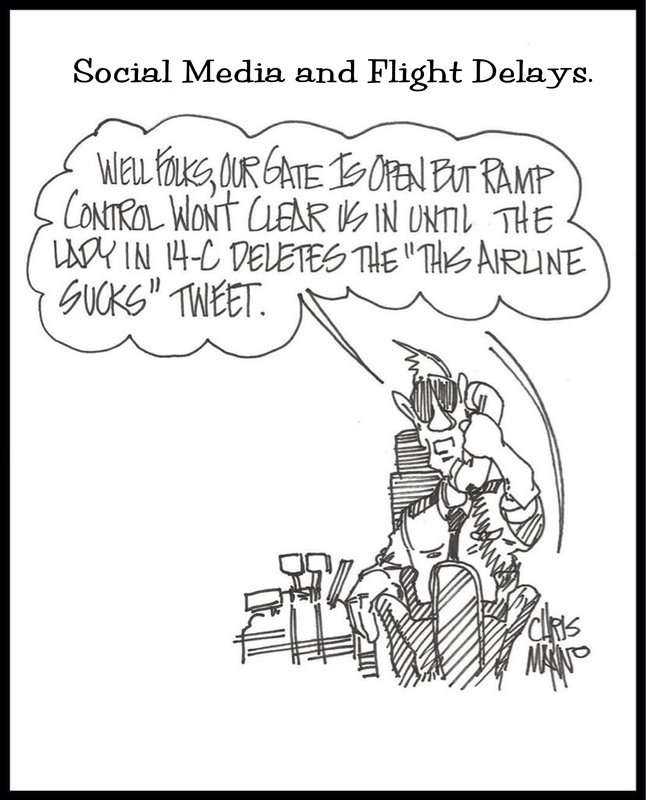 This entry was posted on September 7, 2015 at 12:45 pm and is filed under air travel, air traveler, airline, airline cartoon, airline cartoon book, airline industry, airline passenger, airline pilot, airline pilot blog, flight crew with tags a day in the life of an airline pilot, air travel, air traveler, airline captain, airline cartoon, airline PAs, airline pilot blog, airliner, passengers, the life of an airline pilot. You can follow any responses to this entry through the RSS 2.0 feed. You can leave a response, or trackback from your own site. Whatever you do, please don’t try to sell me your airline’s credit card via the PA! 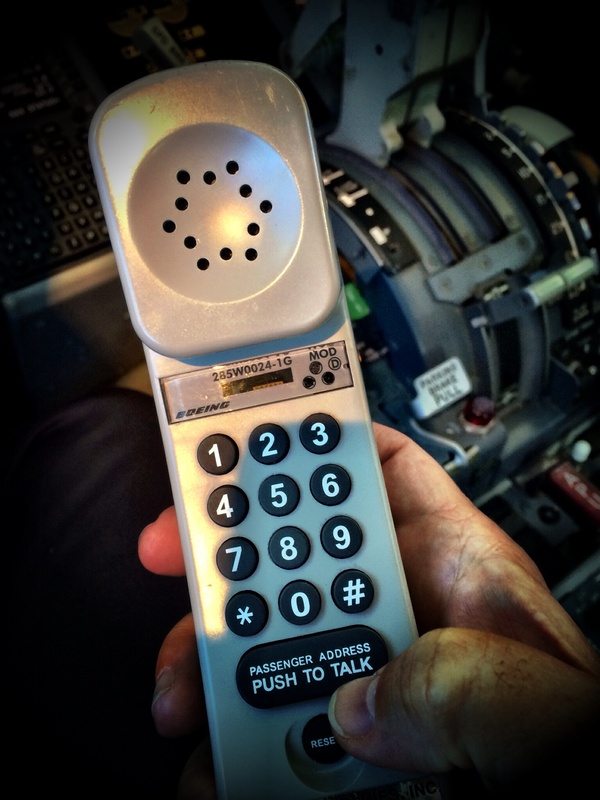 Pilots never do, but cabin PAs are dictated by marketing. Sorry. Intentional or otherwise, that was funny, Chris. This is the place for humor, not on the inside of the long, skinny tube. After being force-fed many hundreds of “Cockpit Announcements,” I fully agree with your assessment and captains should remember that they are addressing a captive audience. A few announcements are excellent, delivering, ‘…please ma’am, just the facts.’ The great majority are annoying and should be ignored. Thank you for trying. I don’t mind the double-prepositions or space-filling “ah” – it’s your flight skills, not your presentation ability, that makes me comfortable. I do wish for one thing, however. When it’s bumpy, just get on the PA and reassure me that a) we aren’t crashing; and b) you are looking for better altitude if it exists. I am in complete agreement with you on this one. I never understood why public, or should I say PA speaking, wasn’t emphasized more in initial upgrade, and recurrent training. Great article. As a gate agent, I have to struggle with a prescribed boarding announcement, written by someone in an office at headquarters who obviously has never paid close attention to an airport boarding process, the text of which must be strictly adhered to and is monitored by secret auditors. After years of being able to tailor the delivery depending on the crowd, it’s frustrating to watch the boarding process descend into mayhem as everyone ignores the repetitious monologue over the loudspeakers. Short and concise is always best, but our latest announcement doesn’t even include a “thank you” for their business. However, the announcements are regularly revised (as a new person takes over that office behind the scenes, far removed from an airport) so we agents don’t have to endure a bad p.a for more than a year or two. 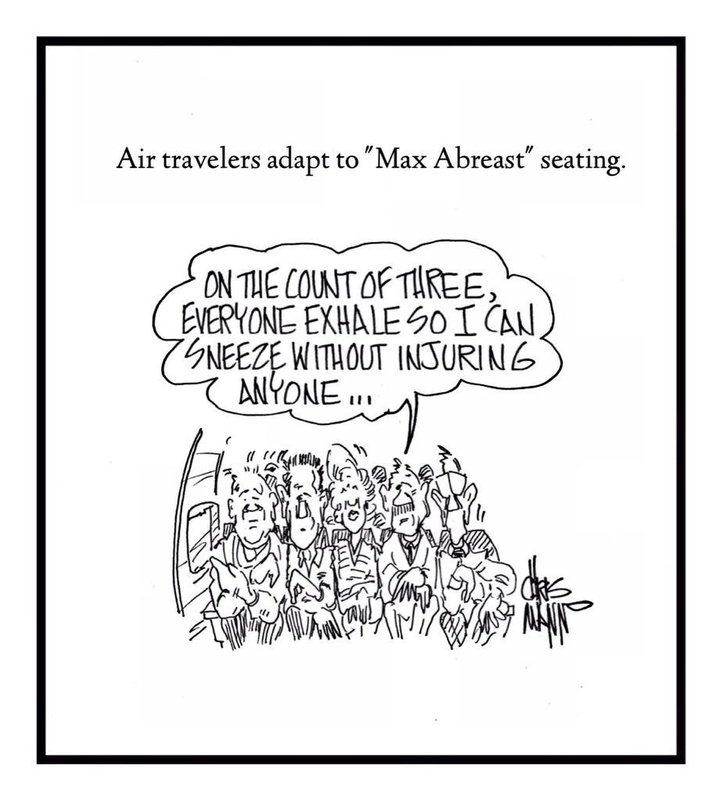 If only the cabin crew were also briefed in your method. As a passenger, by far the worst are international flights. There are the long winded announcements repeated in every language, with just enough gap between each to get back into your movie and then disrupt it, the wake up to tell you about duty free (again in every language), and a thousand other pointless announcements. By design you can’t ignore them which is good for safety related ones, but the majority are not that ,and teach you to tune out the crew. 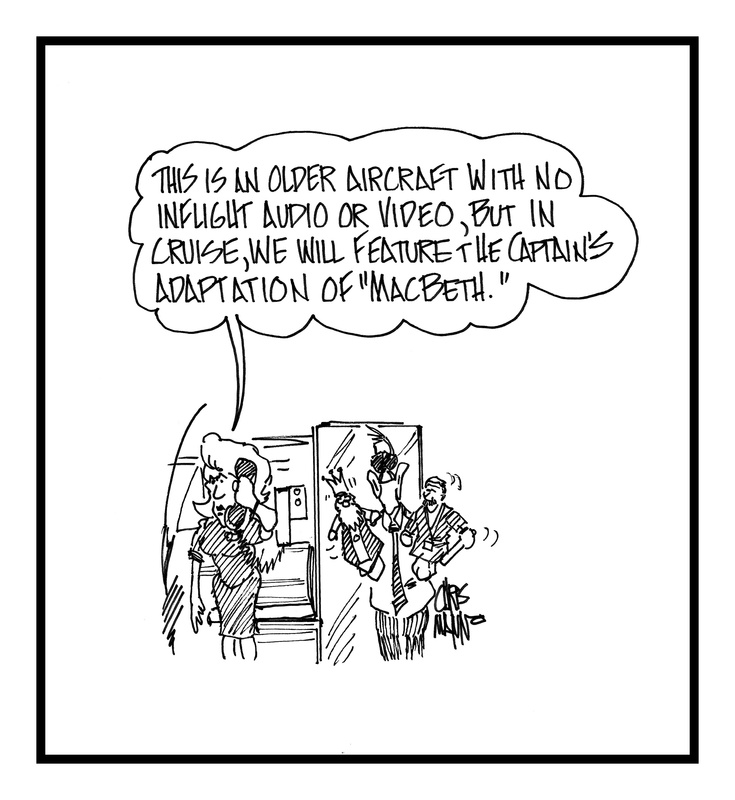 I think the marketing department mandates the PAs in the cabin. Very annoying for a captive audience, I agree. >And the first part: passengers know their destination–or if they don’t, maybe you shouldn’t tell them. I assumed that she was going to FLL and getting to Fort Pierce some how, because we certainly didn’t go back to the gate, and as far as I can tell, no commercial traffic flies to St. Lucie County International. My favorite is “we will be on the ground shortly” which has a number of interpretations. Just say we will be “landing” as that is more reassuring! What’s your feeling on first officers making PAs? Or is it just a thing only for Captains? No–I keep it simple: I do them quickly in a brief and consistent way and return my attention to flight duties. So, it’s your feeling that first officers are not qualified to make PAs…despite the fact that many of them were experienced Captains at another airline before joining your’s? I never said anything like that. You totally miss the point: minimum divided attention, I’m responsible for every word so I do it myself; has nothing to do with the F/O. That’s my best judgment based on 24+ years as captain at my airline. F/Os will find out soon enough that PAs are just one more distraction you need to minimize. 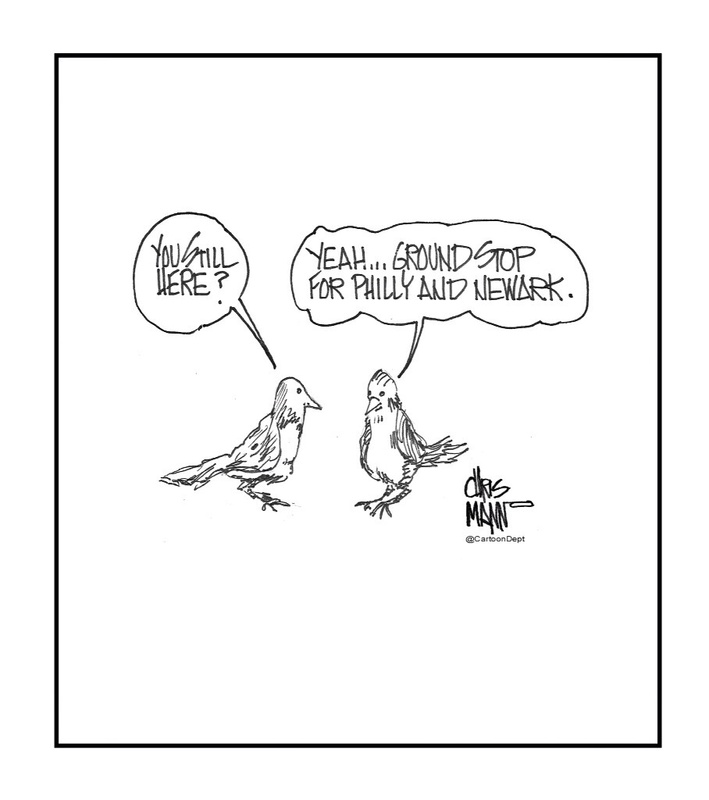 I hate that my pilots can’t joke with us over the PA anymore… no more “Me and two other pilots walked into a bar…” jokes. I think that “joke” went out with mandatory drug/alcohol testing in 1990. Really, the PA is just another minor responsibility I don’t spend much time on because there are more important things that need my attention in flight.